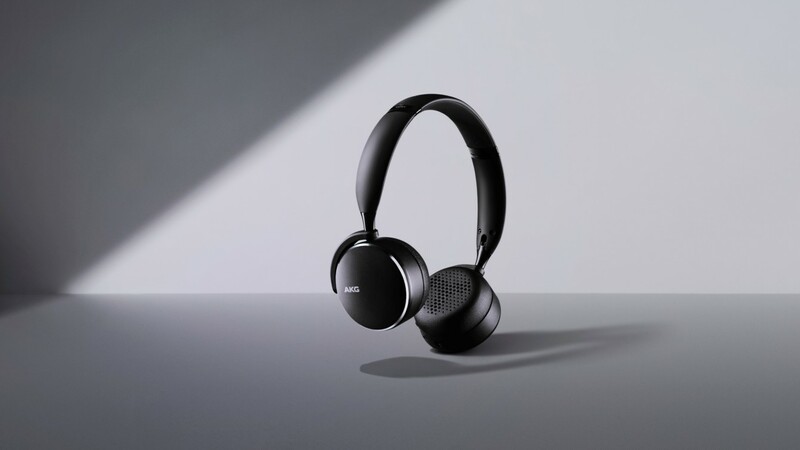 The AKG N700NC announced by Samsung feature adaptive noise cancelling and Talk Thru technology. Samsung has introduced three new pairs of AKG headphones. The AKG Y500 and Y100 are currently available, and the N700NC will be available later this year. Today, Samsung announced three new AKG headphones, the N700NC, Y500, and Y100. This isn’t AKG’s first foray into Samsung domain. 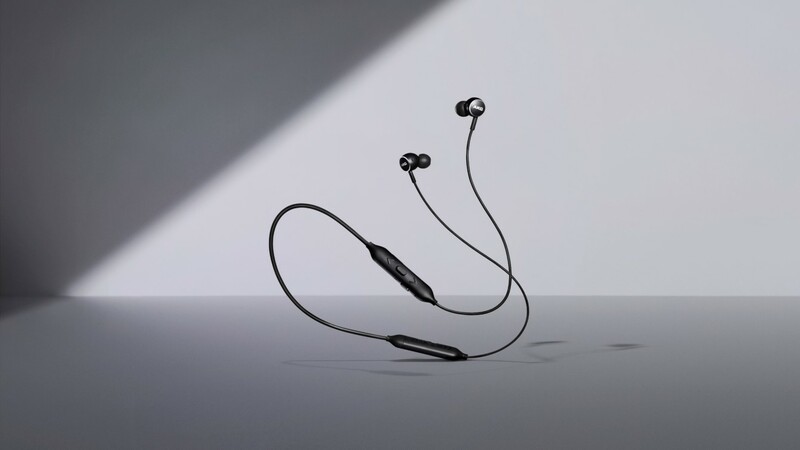 Back in 2017, the phone manufacturer provided wired AKG earbuds with each Samsung Galaxy S8. While there’s no indication that any of these models are to be included in upcoming Samsung phones, they’re exciting nonetheless. 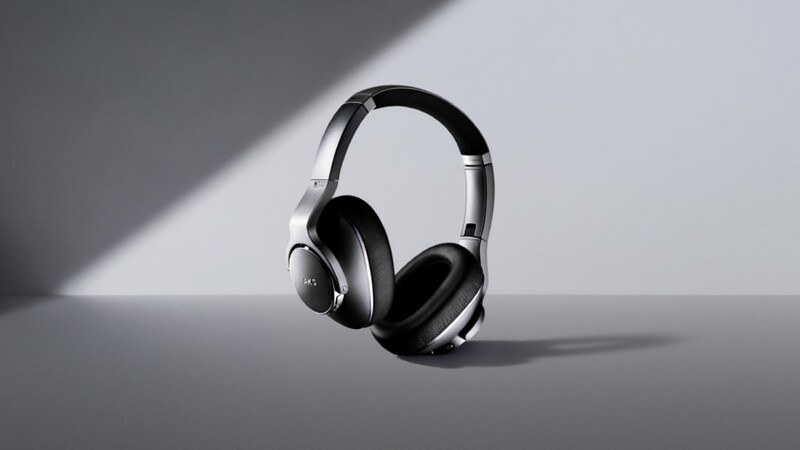 It seems somewhat curious that the announcement of the premium N700NC on-ear noise-cancelling headphones clicks at the heels of the Sony WH-1000XM3 reveal; however, unlike the Sony headphones, these lack anything beyond an inkling of a release date. We do know that the N700NC feature a 20-hour battery life and were designed with sound quality in mind. Samsung boasts that “premium, innovative features” contribute to the posited exceptional audio quality, although there’s no word on aptX or if the headphones will support aptX Adaptive. What’s more, the N700NC allow listeners to adjust the ingress and egress of ambient noise thanks to adaptive noise cancelling technology. Now, you can walk through city streets while being aware of your environment. And if you happen to take a call, Talk Thru functionality mitigates echoes and improves voice clarity. While the N700NC are compact, the Y500 and Y100 prioritize portability. 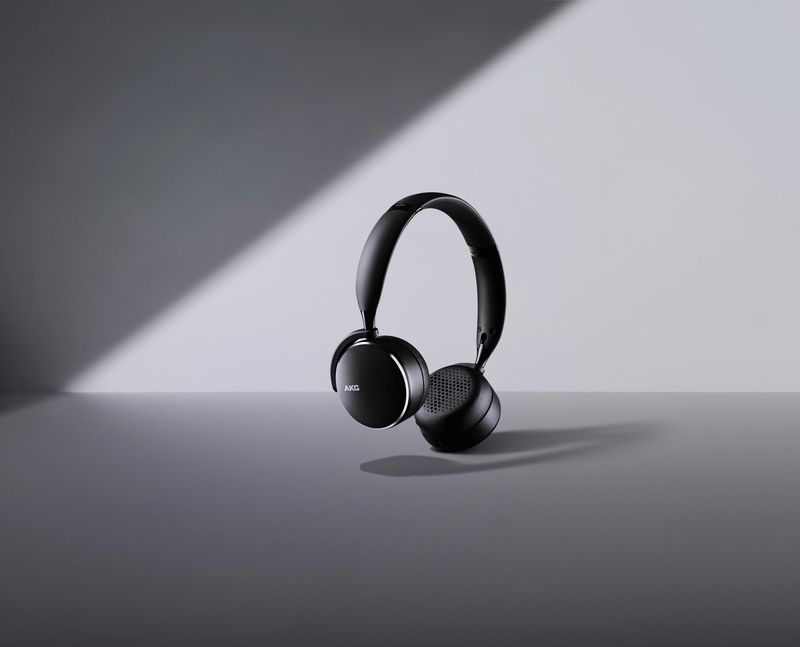 The on-ear Y500 afford up to 33 hours of playback and include multipoint connectivity, meaning you can pair two devices simultaneously. If you find yourself in an unexpected conversation, removing the headphones automatically pauses your media. Playback automatically resumes when they’re placed back on. 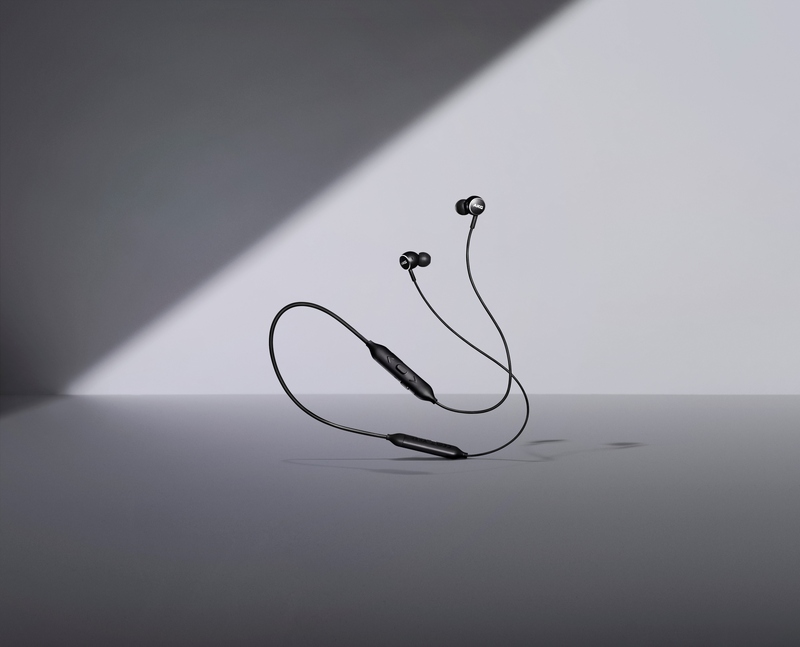 The Y100 on the other hand are wireless earbuds intended for those of us who are always on the move. Although they’re more compact than their on-ear counterpart, they share a few features in common such as speed charging and Ambient Aware. The latter of which lets you hear your surroundings if need be. AKG’s Y500 on-ear headphones tout up to 33 hours of playback. The Y100 are an appropriate option for on-the-go listeners.